KIGALI (Xinhua) – Chinese President Xi Jinping arrived here on Sunday for a state visit to Rwanda, the first by a Chinese head of state to the African country. Upon their arrival, Mr Xi and his wife, Peng Liyuan, were warmly received by Rwandan President Paul Kagame and his wife Jeannette Kagame. In his talks with Mr Kagame, Mr Xi since the establishment of their diplomatic relations 47 years ago, China and Rwanda have treated each other with sincerity and the bilateral ties have undergone healthy and steady development. Mr Xi recalled that during Mr Kagame’s visit to China in March 2017, they had an in-depth exchange of views on advancing bilateral ties and cooperation of mutual benefits, adding that their consensus has seen comprehensive implementation. The Chinese president said he expects to have deep discussions with Mr Kagame, who is also the rotating chairman of the African Union, on China-Rwanda ties, China-Africa cooperation and other regional and international issues of common concern. Mr Kagame, extending his warm welcome to Mr Xi, believed the Chinese leader’s visit to Rwanda would further improve the two countries’ friendly cooperation. 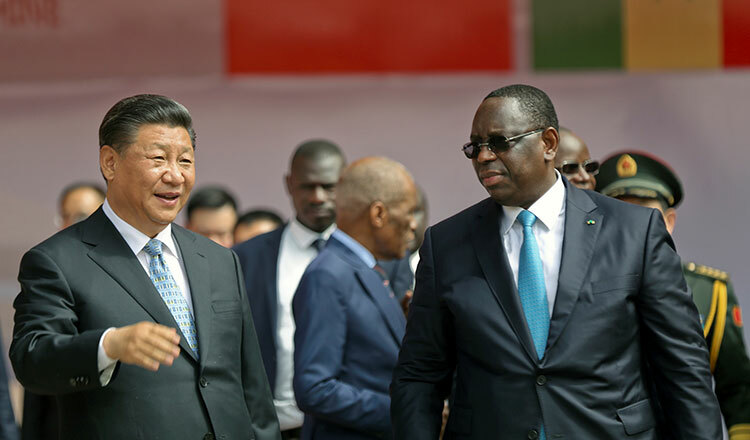 The Chinese president arrived in Kigali after his state visit to Senegal where he had fruitful talks with Senegalese President Macky Sall aimed at further cementing China-Senegal ties. Mr Sall responded by saying that Mr Xi’s visit was a complete success, and had achieved fruitful results. Rwanda is the third stop of Mr Xi’s first overseas trip after being re-elected Chinese president in March, which has already taken him to the United Arab Emirates (UAE) and Senegal. 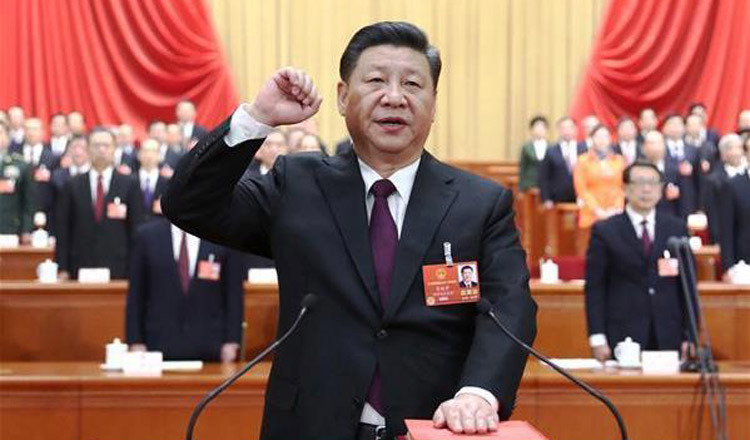 Mr Xi will also pay a state visit to South Africa where he is scheduled to attend the 10th BRICS summit, and visit Mauritius during a stopover.